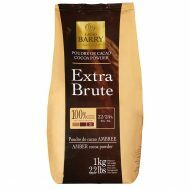 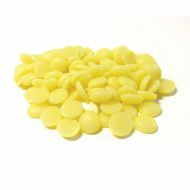 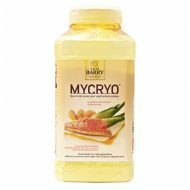 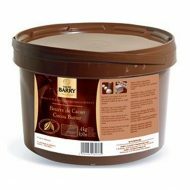 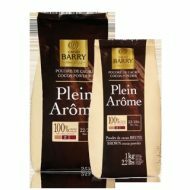 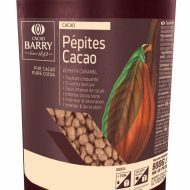 Divine Specialties offers a selection of cocoa butters including Cacao Barry Cocoa Butter Chips and Mycryo Powdered Cocoa Butter. 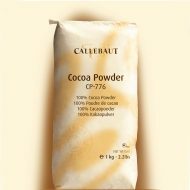 We can be your cocoa butters, powders, and nibs supplier for all your cocoa baking needs! 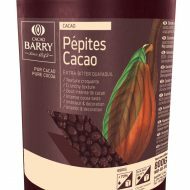 At Divine Specialties, we provide top notch quality cocoa products, featuring not only our own brand but other reputable ones like Callebaut and Cacao Barry. 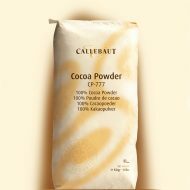 The cocoa butter is available in both chips and powder form. 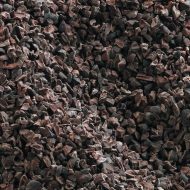 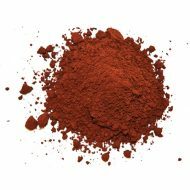 As for cocoa powder, you can get it in both the basic as well as dark chocolate flavor.